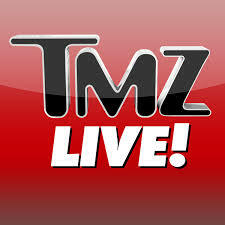 Check Out me on TMZ Live Today! 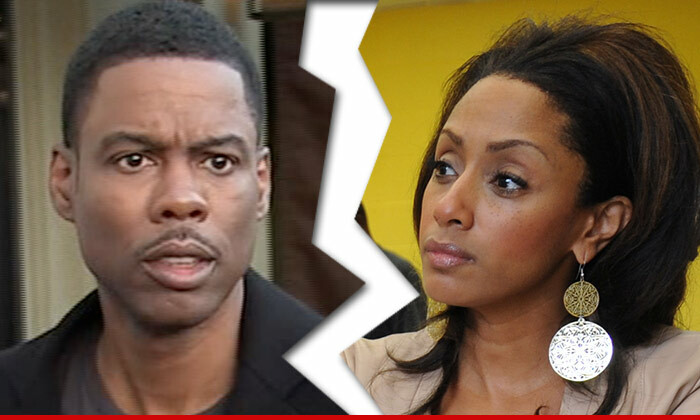 Discussing Chris Rock’s Divorce! Tune into your local FOX Network for my take on Chris Rock’s divorce today 12/29/14. Is Happily Ever After Extinct? Is it all about finding your personal happiness as oppose to staying in a marriage for the sake of history and kids? According to certain media sources Chris Rock is dating his “Top Five” co-star Rosario Dawson. 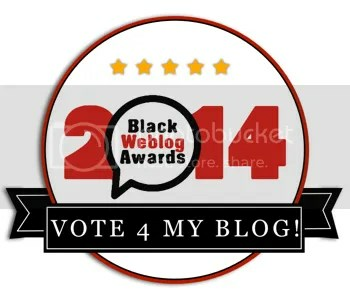 Not confirming it…but the word is there. Well they say when men divorce they are either profusely unhappy, meaning they have been that way for some time or their is another interest in mind. Like I said only 20% of divorces are filed by men.